Olga Meyer graduated from Azerbajian State College in Baku and earned her Masters in Music from the State Conservatory. She taught and concertized before coming to the United States in 1981. 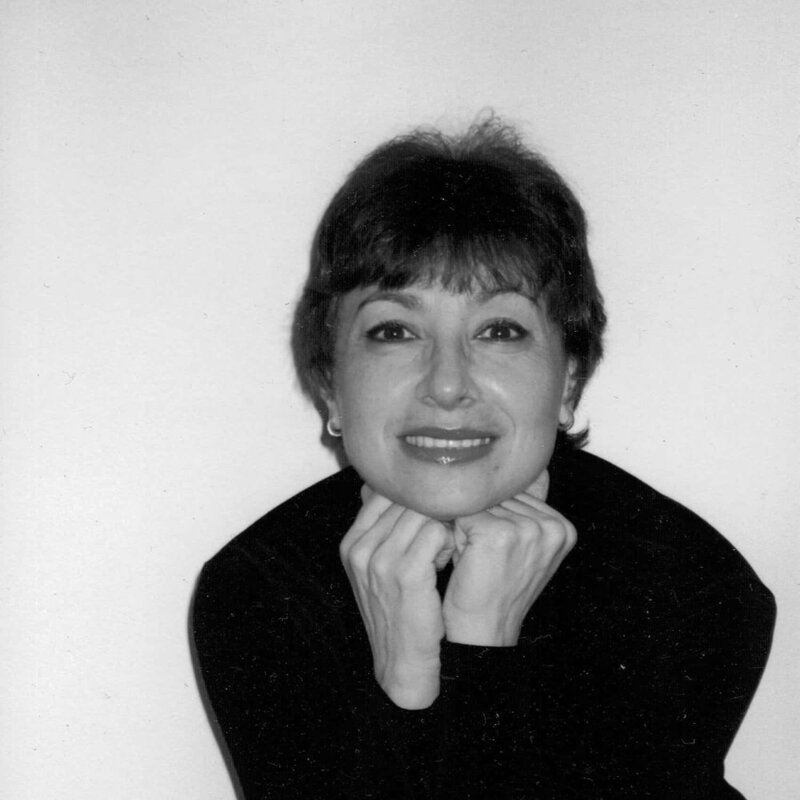 She has been the accompanist for Maria Tallchief at the Chicago City Ballet, and currently plays at the Ruth Page Foundation School of Ballet and the Salt Creek Ballet Company. Olga also plays for Columbia College of Chicago and has been at The Academy since 1985. Get in touch with Olga. Students take a foundational class of ballet every day, delving deep into classical technique — also taking jazz, modern, pointe, pas de deux.